The show the world has been waiting for is here. 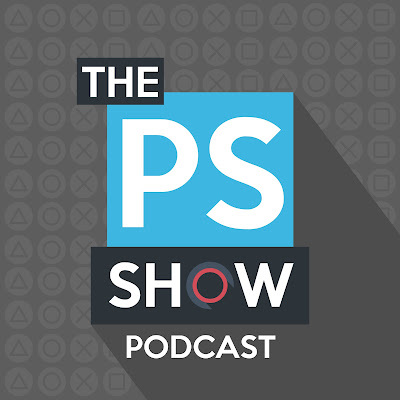 The PlayStation Show Pre3 Hype Show. ediddy999 is joined by Jon_Mclane, panteradown2 and Canada as we break down what is going to happen this year.